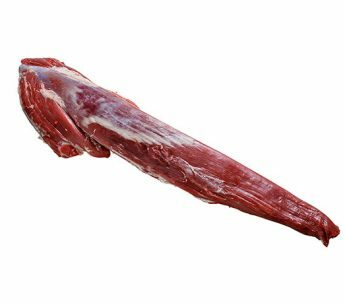 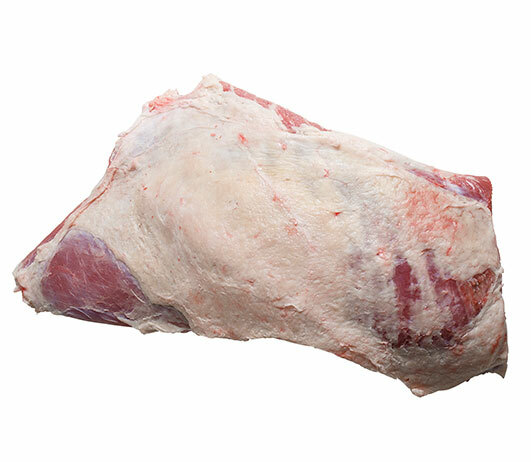 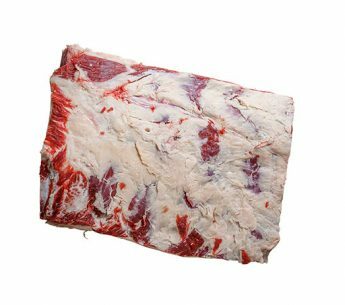 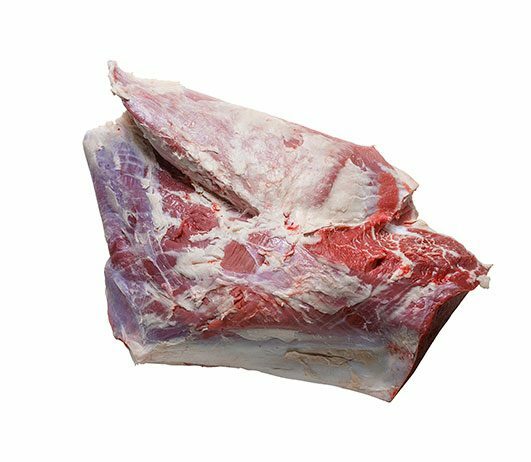 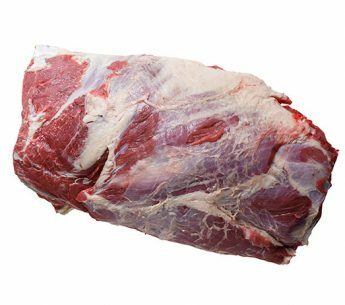 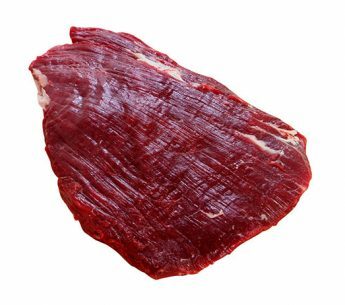 Silverside is situated lateral/caudal to the femur bone and attached to the os coxae (aitchbone) and is removed by following the natural seam between the Thick Flank and Topside. 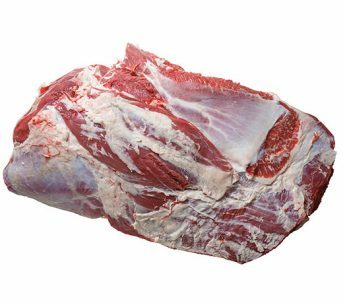 The leg end of the primal is cut straight at the junction of the achilles tendon and heel muscle (M. gastrocnemius). 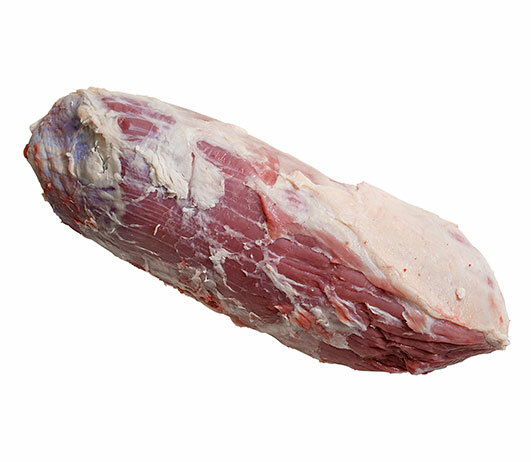 The attached cartilage/gristle (thimble) from the aitch bone is removed.